Standing as the world’s two largest economies, marshaling the most imposing armies on earth, holding enormous stockpiles of nuclear weapons, consuming a majority share of the planet’s natural resources, and serving as the media generators and health care providers for billions of consumers around the globe, the United States and China are positioned to influence notions of democracy, nationalism, citizenship, human rights, environmental priorities, and public health for the foreseeable future. These broad issues are addressed as questions about communication—about how our two nations envision each other and how our interlinked imaginaries create both opportunities and obstacles for greater understanding and strengthened relations. 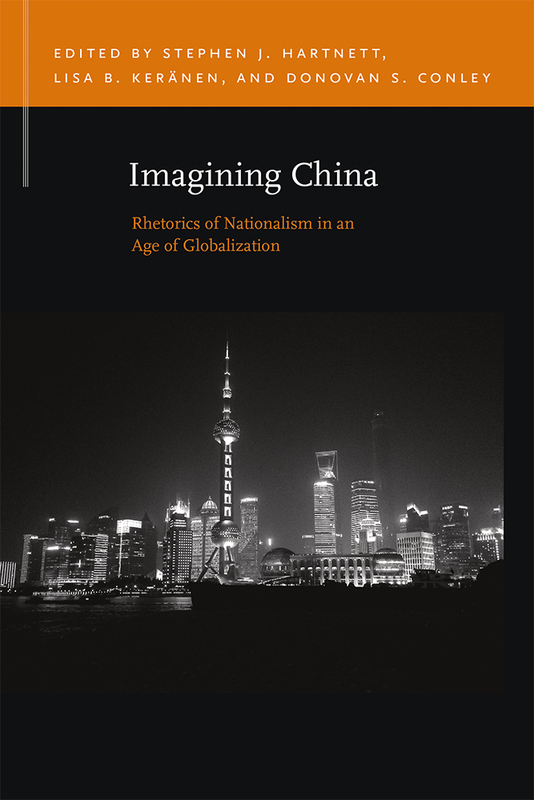 Accordingly, this book provides in-depth communication-based analyses of how U.S. and Chinese officials, scholars, and activists configure each other, portray the relations between the two nations, and depict their shared and competing interests. As a first step toward building a new understanding between one another, Imagining China tackles the complicated question of how Americans, Chinese, and their respective allies imagine themselves enmeshed in nations, old rivalries, and emerging partnerships, while simultaneously meditating on the powers and limits of nationalism in our age of globalization. Lisa B. Kernänen is an Associate Professor and Chair of the Department of Communication at the University of Colorado Denver, where she was recently named a CU President's Teaching Scholar. Donovan Conley is an Associate Professor and Graduate Coordinator at the University of Nevada, Las Vegas.